Proprietary Name: Hand Sanitizer Clear What is the Proprietary Name? 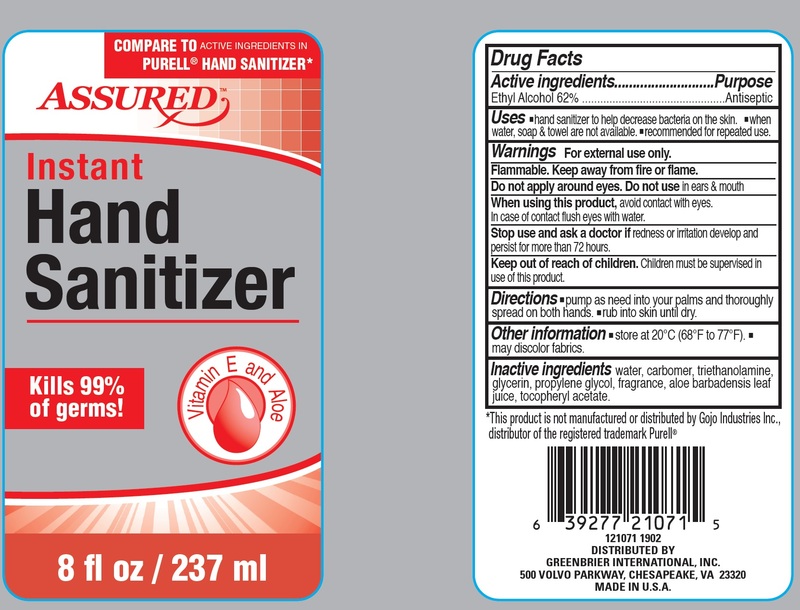 Hand Sanitizer Clear with NDC 50302-000 is a a human over the counter drug product labeled by Panrosa Enterprises, Inc.. The generic name of Hand Sanitizer Clear is alcohol. The product's dosage form is gel and is administered via topical form. Water, carbomer, triethanolamine, glycerin, propylene glycol, fragrance, aloe barbadensis leaf juice, tocopheryl acetate.